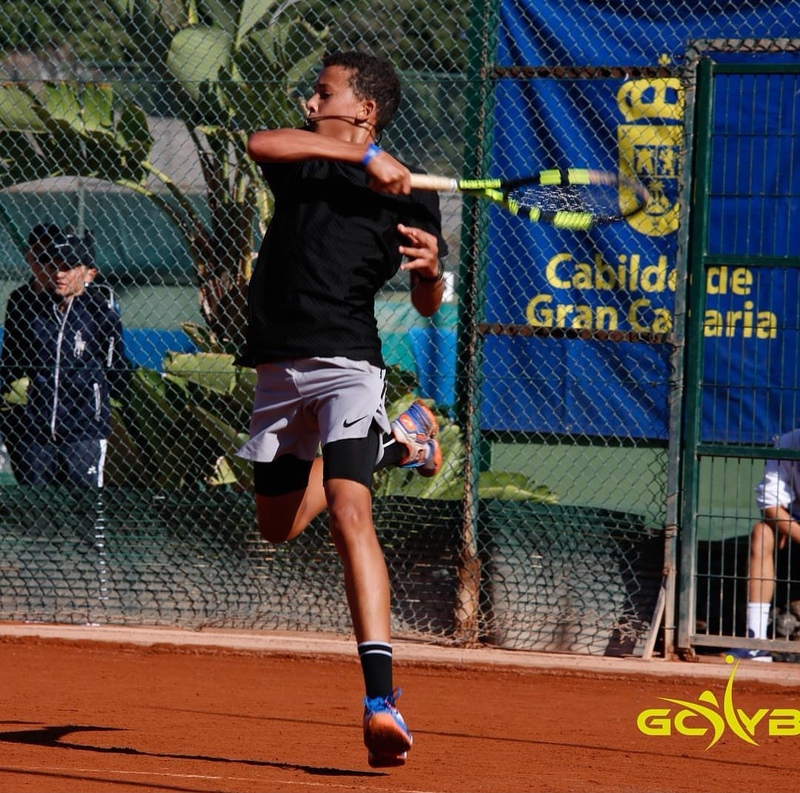 Daniel Phillips would bow out of the Rafa Nadal Tour Tournament, in Spain. Phillips won two Preliminary matches to advance to the Main Draw, he would win his First Round match, but unfortunately he would go down in his Second game. Phillips would take on 14th Ranked Alex Leon Izquierdo from Spain and he would fall in straight sets. Phillips would go down in the first set 6-2, he would then go down in the second set 6-3.